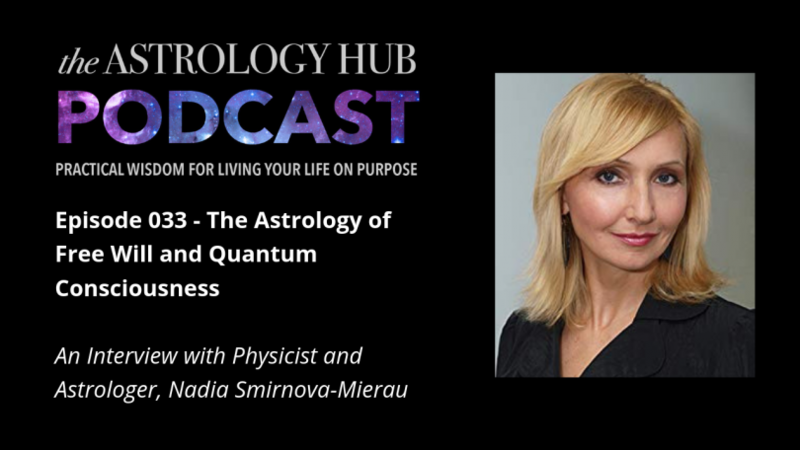 Astrology has an uncanny way of revealing how unique we are, but as this month’s Inner Circle Lunar Guide, VerDarLuz, teaches—Astrologly is only one of many lenses to apply when considering the perspective we have of ourselves. Tune in to catch a glimpse of what VerDarLuz will be teaching during his Aries Lunation! 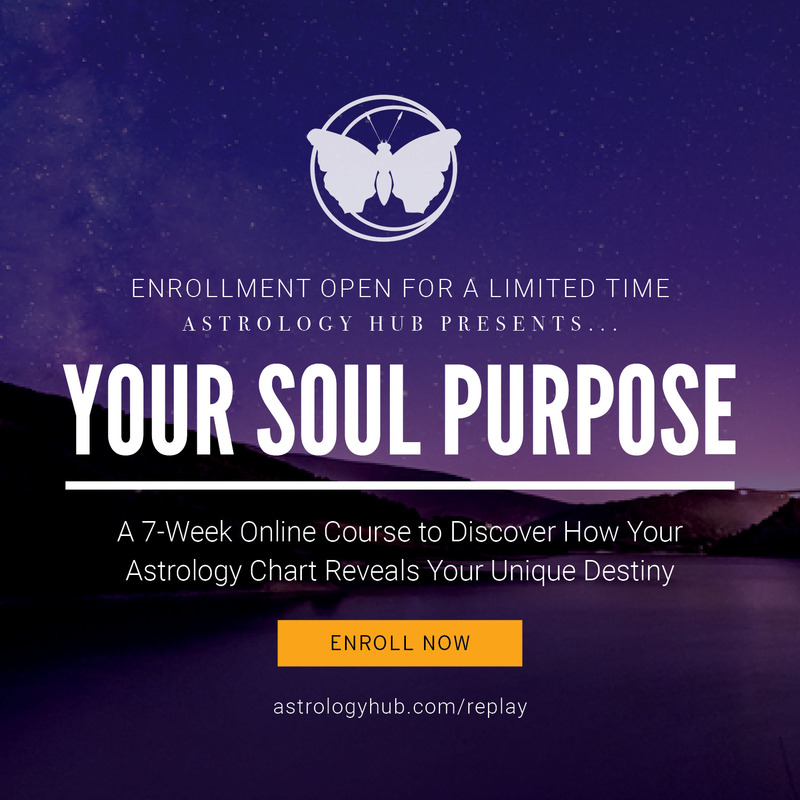 Your Soul Purpose Open Enrollment is Here! 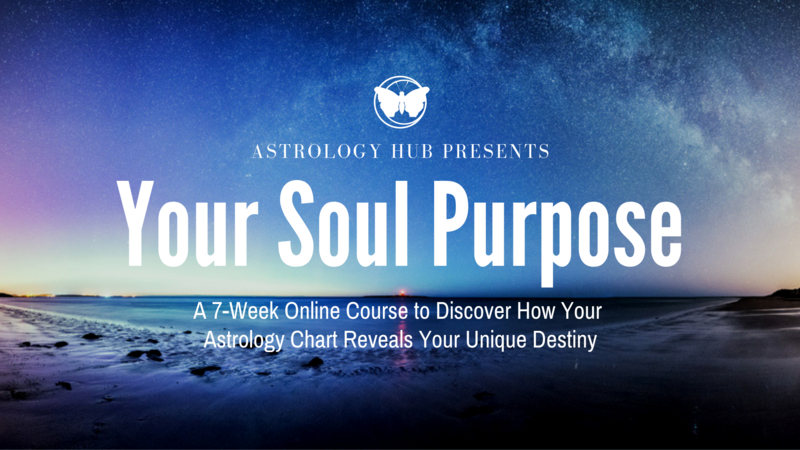 If you’d love to understand what your Astrology chart says about your unique destiny and purpose – this is the course for you!